With three wins in the FIA World Endurance Championship in 2014, the Asian team will race with the all new ORECA 05 this year. 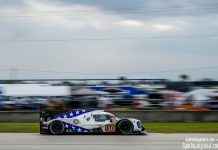 KCMG has made an entry request to the 24 Hours of Le Mans and the FIA WEC with the new closed prototype developed by ORECA for the LM P2 class. 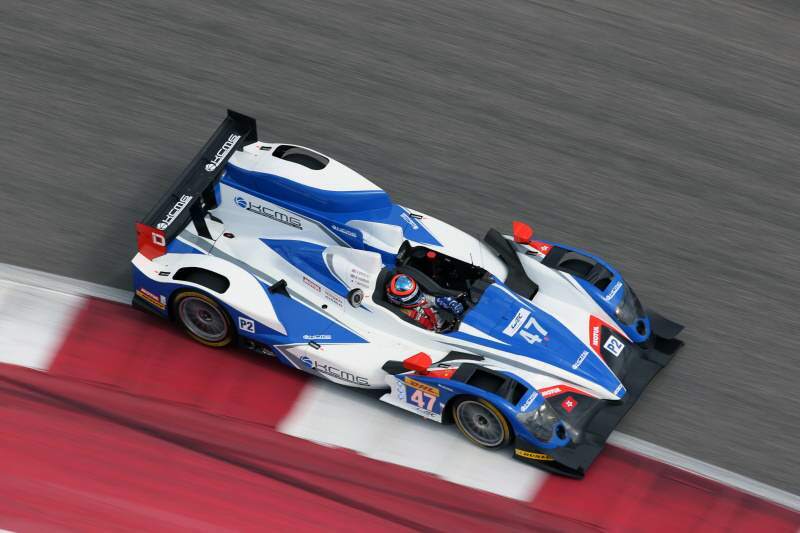 KCMG has quickly proven itself as a quick competitor in he endurance racing arena. Following two wins in the Asian Le Mans Series, the team took the next step in 2014 and joined the FIA World Endurance Championship using an ORECA 03R, becoming the first Asian team to win in the LM P2 class. 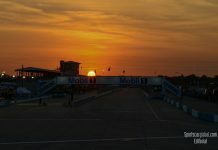 With three wins, three second place finishes and one pole position, KCMG was one of the main protagonists last season. The team, led by Paul Ip, will be looking to do even better in 2015 and selected the new ORECA 05, the newest LM P2 designed at the Signes workshops. 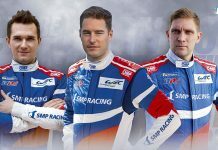 “Our partnership with Oreca in the World Endurance Championship has brought outstanding results in 2014 and we are pleased to extend our collaboration with Mr. Hugues de Chaunac’s amazing team this year.” said KCMG Founder Paul Ip. “Evidently, the Oreca 03R is a race-winning machine and has led our team to three laudable victories in our first full season competing in the World Championship. “The team was one of the best performing in the FIA World Endurance Championship last year and had a legitimate chance at the title.” – Hugues de Chaunac, president of Groupe ORECA.